Every successful relation needs a lot of patience, time and hard work. And nonprofit fundraising is not to be left out. It also requires a lot of such aspects. The organisation’s and donor’s relation should be founded on trust and hard work. It might be a common thing to make flaws in a relationship especially in the fundraising realm, but there are a few mistakes that you must avoid. For example; lying is such a deadly mistake that any nonprofit organisation should never succumb into. 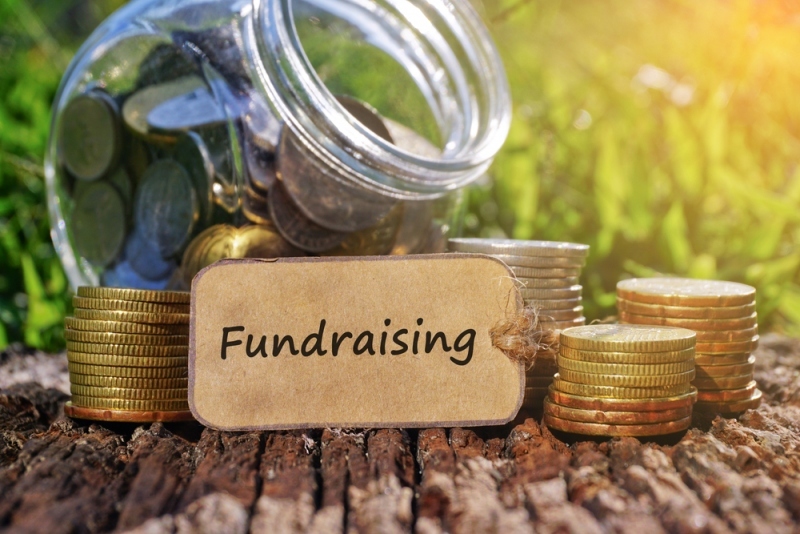 Also, if you want your charitable campaign to thrive, you will need a fundraiser tool kit such as Fundraising Blueprint to help achieve your financial goals as you try as much as you can to avoid these fatal mistakes. You have to spark and create an outstanding bond with your donors. This is because donors may not just flock into your office and give a lump sum of cash. If you fail to go out to attract them with numerous marketing campaigns presentations and networking ceremonies; you will be missing huge. So do not fall into the flaw of not going out to look for potential donors. However, once you have gotten some and they agree to contribute to your organisation, it is advisable to continue with your relation not always soliciting for funds. You see, not every individual who is interested in participating in your campaigns has money to give. So do not always ask for money. That is a fatal mistake since you will be missing the point there. This is because many people may opt to volunteer to assist in soliciting others to give. So, if you strictly ask for money, you may not grow as per your potential since you are avoiding people with high value to your organisation. Someday, they might have a lot of money to give. But if you had neglected their little efforts, they might not be ready to give their hard-earned money. When asking for any donation, it is advisable to state appropriate amounts of cash that you need to continue with your operations. But be keen on the amounts you ask for since there is no one-size-fits-all strategy. Thus, a higher and lower amount setting as per your financial goals is just okay. To make a significant impact, you have to continually look for new donors as you maintain the existing ones. The sad truth is that donor drive events plus marketing are expensive. So, it is better and easier to retain the current donors by keeping them happy with your wonderful activities having their expectations put into consideration. Remember a leaking ship never stays afloat, so you need to avoid losing ten donors as you solicit only two donors to join hands with you. That makes sense, doesn’t it? Probably your organisation has not fallen into any of these fatal mistakes that may cost you a lot in the long run. So always remember to cultivate your donors, not to always ask for money since every person can help in their unique way, and always suggest donation amounts. Finally, do not forget to retain your existing donors.